Equipment: Presses for large and small runs to handle a variety of materials. Material: High-performing brands and resins. Tooling: Getting it right from the start. Philpott's custom molding expertise often starts with our understanding of tooling. 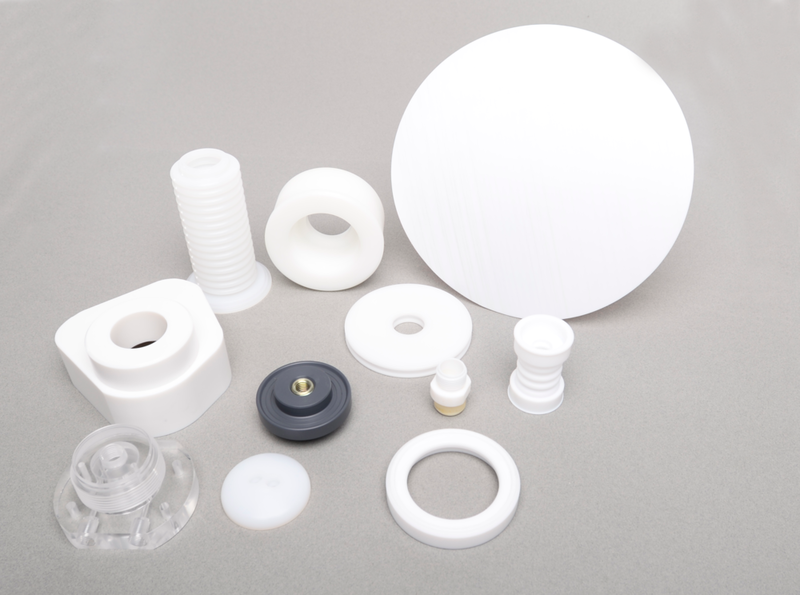 Years of plastics processing experience provide the backdrop for offering design for manufacturing (DFM) collaboration and material selection options to assure our customers' molded parts meet the form, fit and function required for the unique application. We work closely with toolmakers to design the right tool, and then we validate that tool to make sure the finished parts meet each specification. We also have the capability to utilize insert tooling. An insert tool consists of just a cavity (or multiple cavities) and a means of ejecting the part from the mold. These partial tools are usually made of mild steel but can be made from harder materials such as stainless steel or P-20. The cavities are placed in a Philpott Plastics owned mold base for use in a conventional molding machine. This process can save money when prototyping or be used for low-volume production.